Just got home from a wedding of our Nephew. Last one married off! Had a fab time catching up with family, DS who needed feeding up (uni student down in Palmy) and fellow Demonstrator, Jenny Humphries for a cuppa. 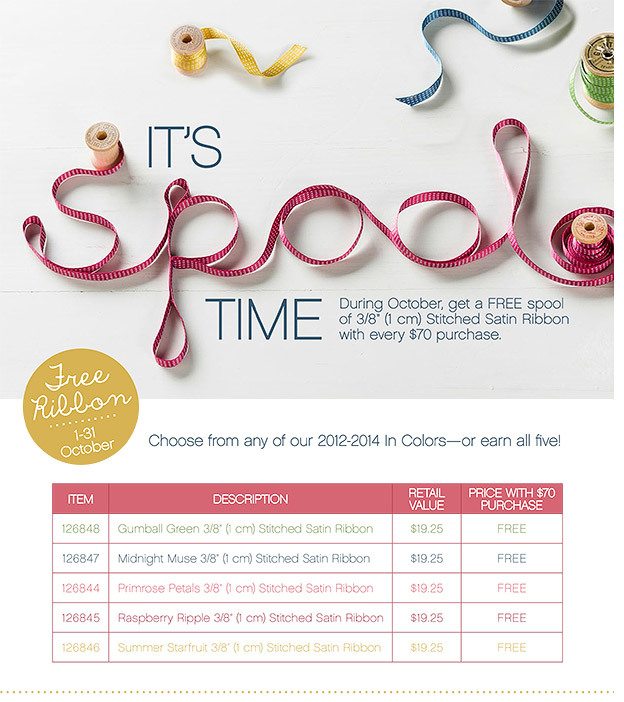 While I was away we have a new promotion released for October which is for every $70 spent you get a free spool of the new in color stitched satin ribbon! $700= 10 spools of ribbon! (that was the order I put in this morning!) NICE! Heres all the details here. 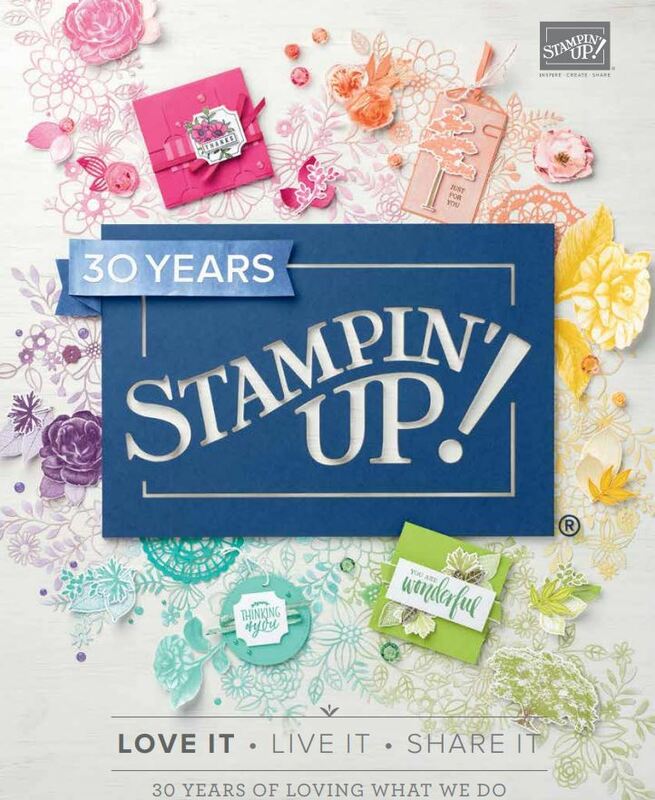 Dont forget that $50 also gets you a calf in my herd rewards so email me today with your order!